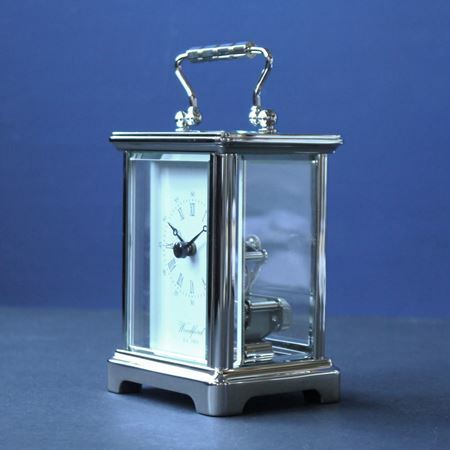 The stunning quality clocks in our collection make ideal retirement gifts. 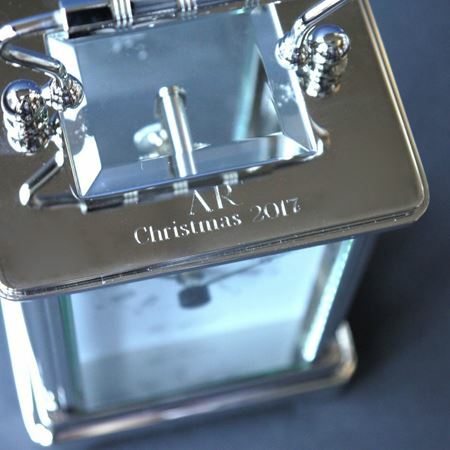 Our clocks can be engraved with initials, dates or even a personal message to make your gift extra special. A clock is a classic retirement gift and the elegant, sophisticated clocks in our range make a lovely addition to any home and are sure to be appreciated by the receiver for a very long time.